Photo challenge: it’s time to feather your own nest. 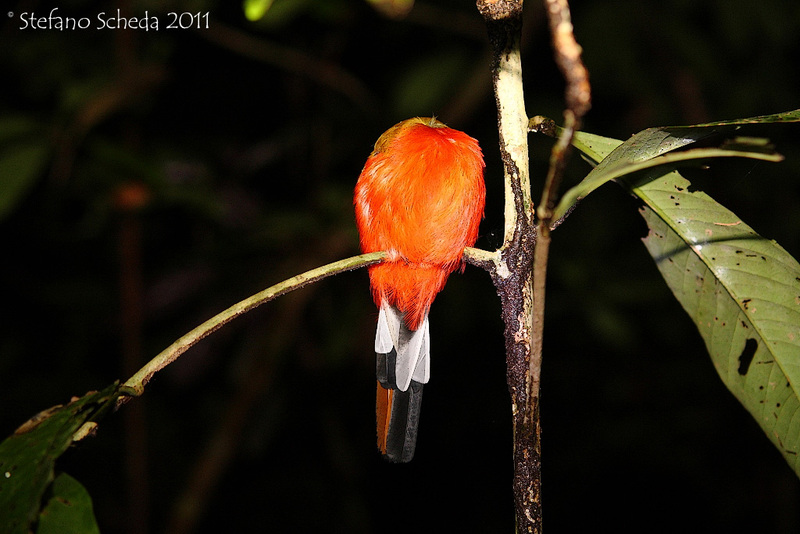 Sleeping scarlet-rumped trogon – Kinabatangan Wildlife Sanctuary, Borneo – Malaysia. I hope you had a good holiday – and I hope the coming year is full of great photo opportunities!